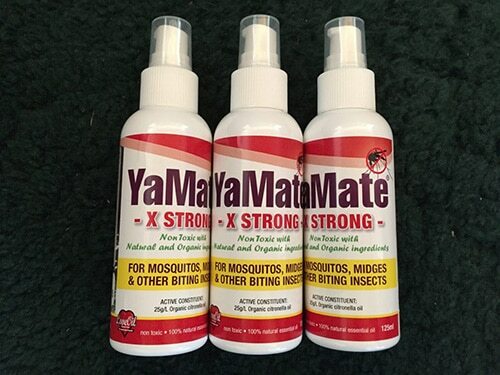 YaMate Lotion is an all natural insect repellant that is made with organic ingredients and 100% natural essential oils – totally non toxic. No harmful tokens just all natural ingredients. 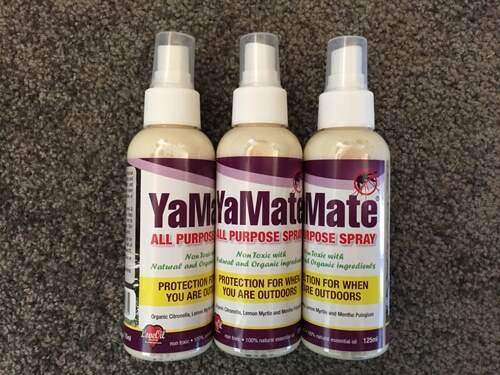 Simply spray on to your clothes and skin.